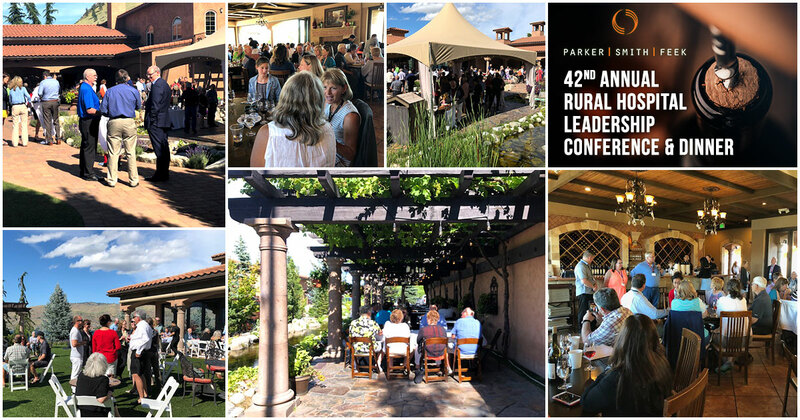 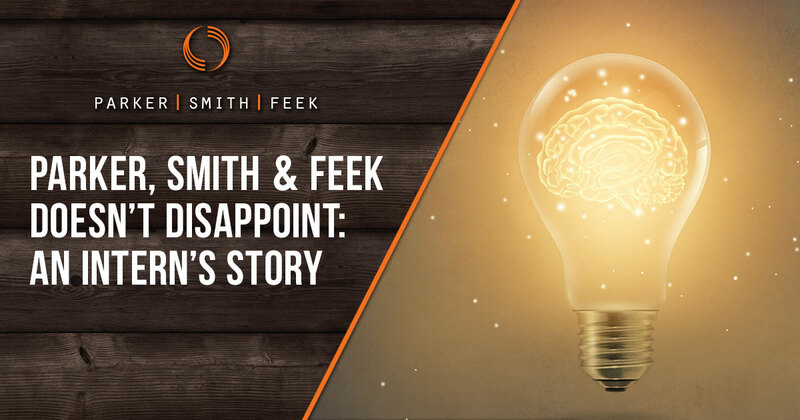 At the Parker, Smith & Feek Benefits Seminar last month, we heard from Susie Dade, Deputy Director of the Washington Health Alliance, that we face a significant challenge with disparities in the quality and cost of healthcare in our state. 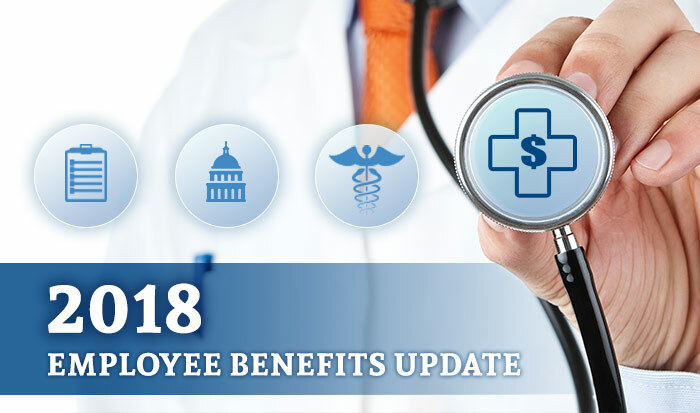 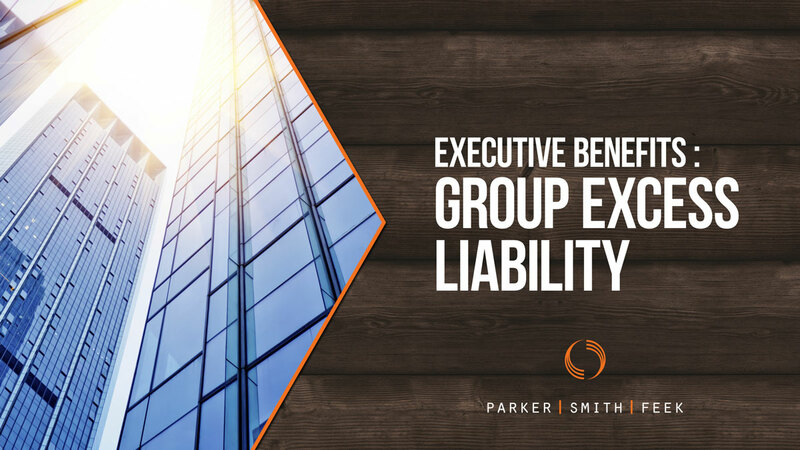 Parker, Smith & Feek Private Client Group Vice President Nancy Tribolet explains why a group excess liability policy is a valuable added benefit to offer key employees in your organization. 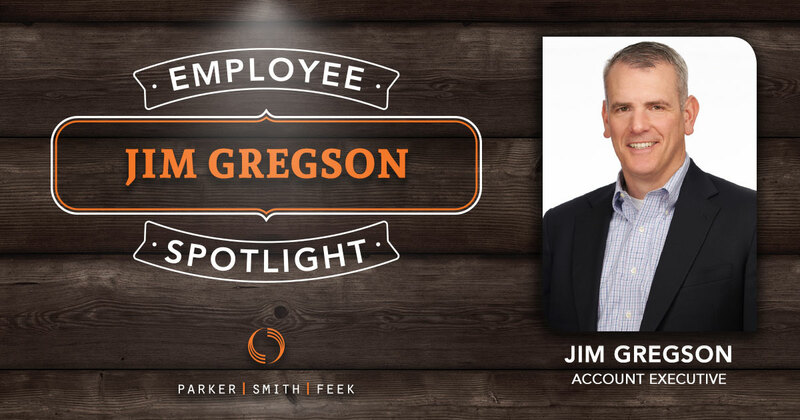 Meet Brandon Stone; he is Vice President and an Account Executive on our Employee Benefits Team here at Parker, Smith & Feek. 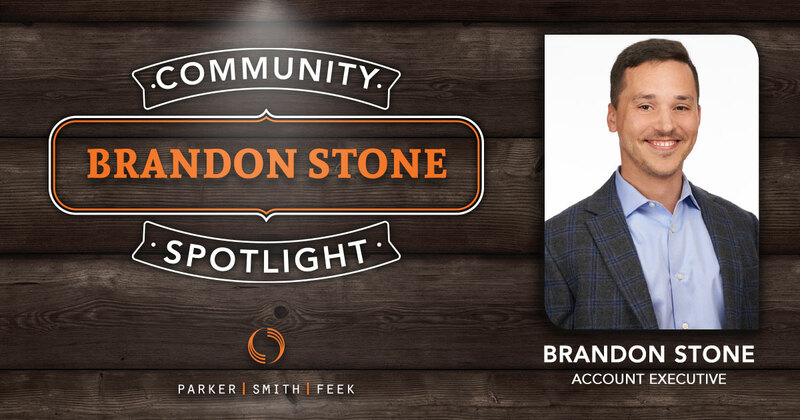 Brandon is passionate about helping organizations in the community create a meaningful impact in people’s lives.